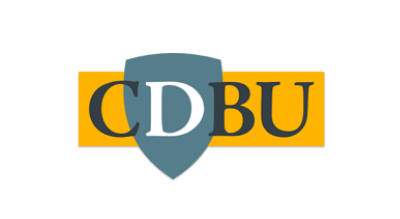 CDBU is a non-profit organization funded by its members and supporters. To achieve our objectives, we need your financial support. You can also contribute to CDBU by bank transfer, either as a one-off payment or as a standing order. Our bank details are CDBU, Co-operative Bank, Sort Code 08 92 99, Account No 65546143. Please provide your name as the ‘reference’ for the payment.